NEW YORK, NY – VP Records celebrates the life and legacy of the South African leader, Nelson Mandela, 100 years after his birth and 25 years after his election in April 1994 as President of South Africa. 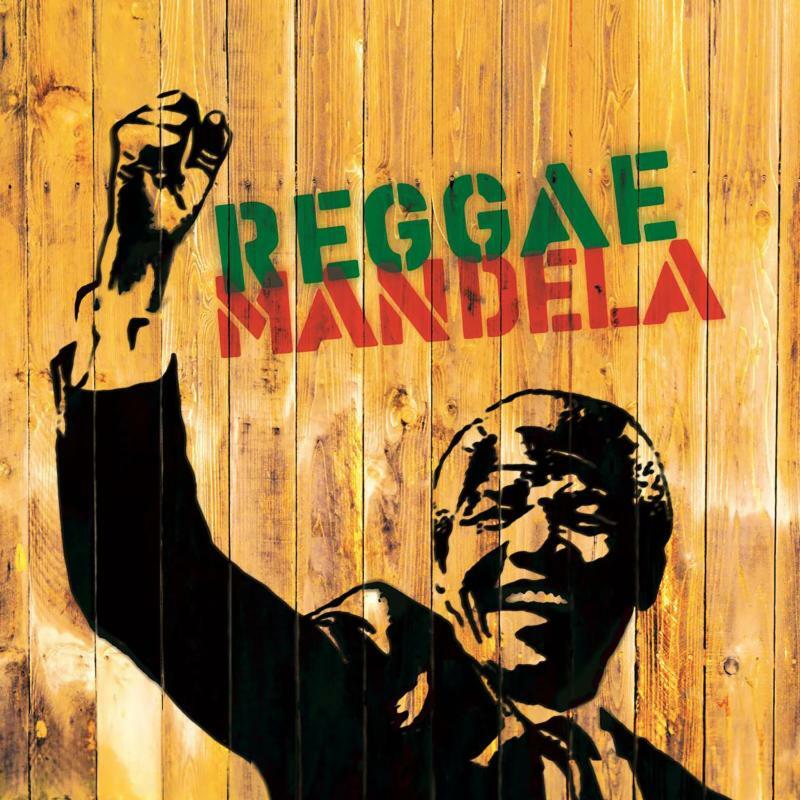 Released for Black History Month 2019, Reggae Mandela chronicles the awareness within the reggae community of Mandela’s struggles, as well as the collective celebration of his victory over apartheid, his freedom, and his ascension to the presidency. Follow VP Records on Instagram (@vprecords, @greensleevesrecords, @17northparade) and all major social media and streaming platforms.